These days, we can’t move for the sheer amount of ’90s memorabilia out there. From choker necklaces, to plastic backpacks and stonewash denim, if it’s from the ’90s, it apparently can do no wrong. 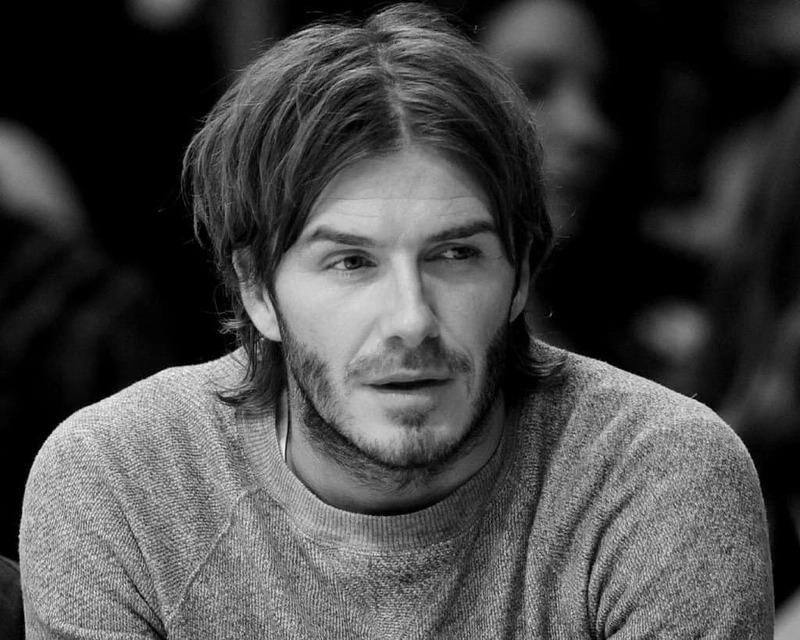 It seems like all of the ’90s lovers out there have forgotten some of the nightmares of the decade and we think that, if they took a look back, they might count themselves lucky that they avoided the decade. From the bad, to the ugly, to the downright weird, here are the 20 things that we don’t miss from the ’90s. 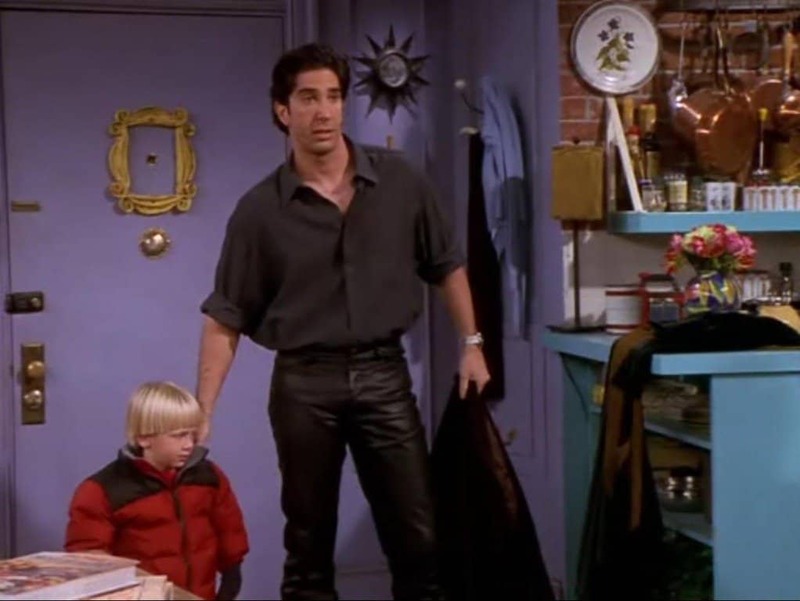 There was a time when it was perfectly acceptable to go around in tight leather trousers. Thankfully, those days are over and as soon as the ’90s were dead, we were happy to bury the leather monstrosities we wore then with it. Who remembers JNCOs? If the answer is a firm “no”, then count yourself lucky. 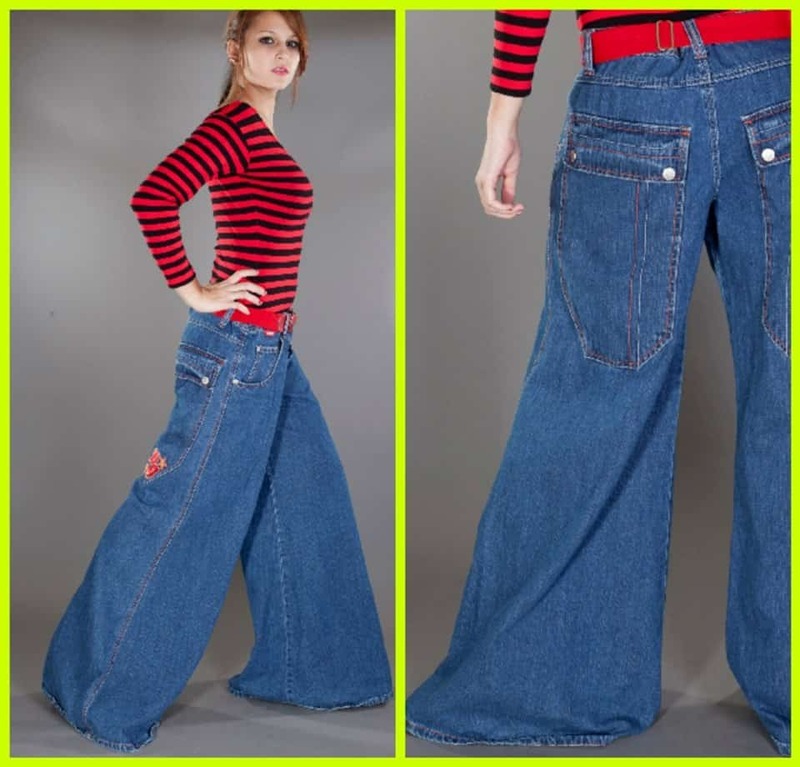 Someone at JNCO had it in their head that the bigger the flare, the more fun and whilst we all went around like street cleaners, we couldn’t get enough of the hideous jeans. What is it about each decade looking back at recent fashion crimes with nostalgia? Sadly, the ’90s were no different and whether it was That ’70s Show, flower power or Austin Powers, we couldn’t get enough of the swirly, whirly decade. Unless you were under 3 in the ’90s, it was never really acceptable to wear these hair accessories. 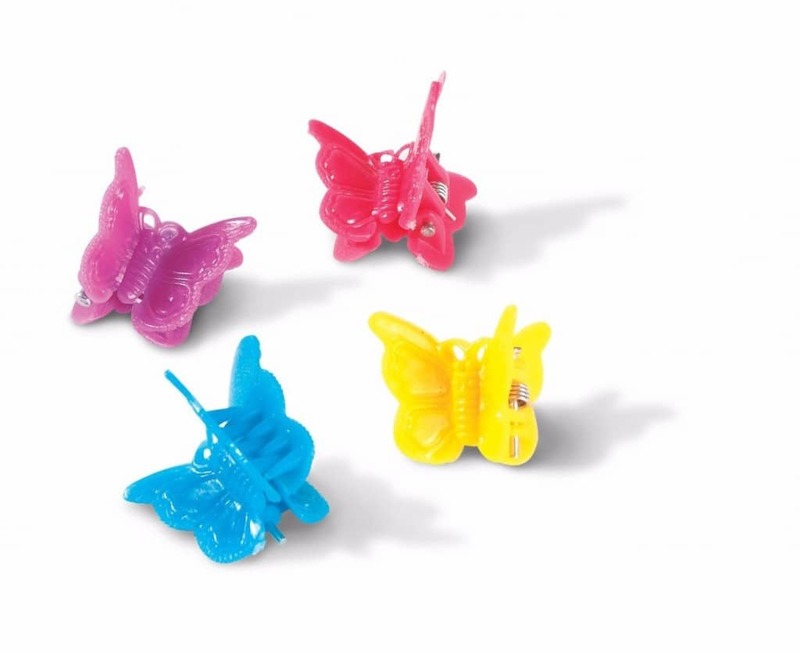 Not only did butterfly clips look like actual insects but also, they were agony to wear. Just no. Whoever came up with the bright idea of creating makeup for your hair needs to be held accountable for their actions. The thought of smearing a head of hair with sickly colored goo is enough to put anyone off their food. 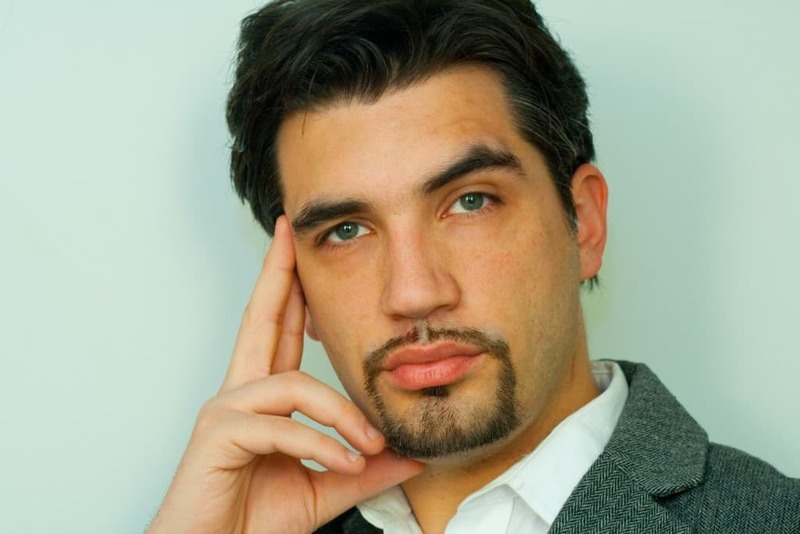 Apparently, men of the ’90s couldn’t commit to a full beard and the goatee was their half hearted effort at being trendy. Thank goodness for razors. 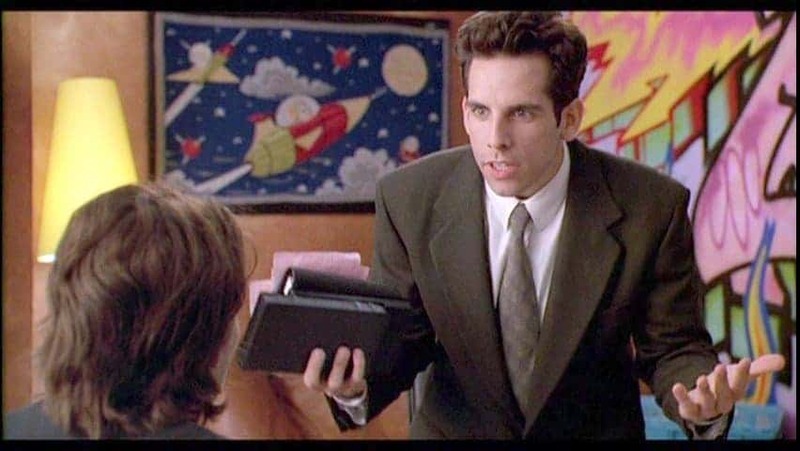 What was it about Ben Stiller and the ’90s? The actor/director was responsible for some of the most awful films during the decade that it’s remarkable he made it out alive. When you’ve got the Stiller Show, Reality Bites and Permanent Midnight to answer for, you’re in a pretty sticky situation. 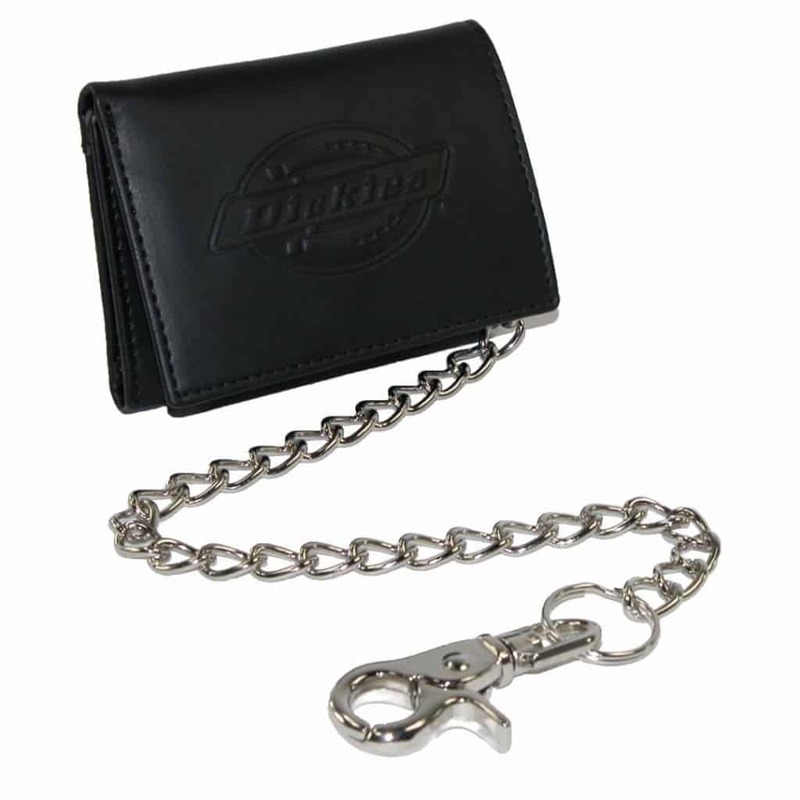 People of the ’90s had so much trouble holding onto their money that they started attaching it to the outside of their trousers. On a loose chain. The fact that more people weren’t robbed blind is an absolute miracle and we count ourselves lucky that these items are no longer around. In the height of the ’70s revival, someone took it upon themselves to dredge up one of the most irritating and unfunny characters of all time. 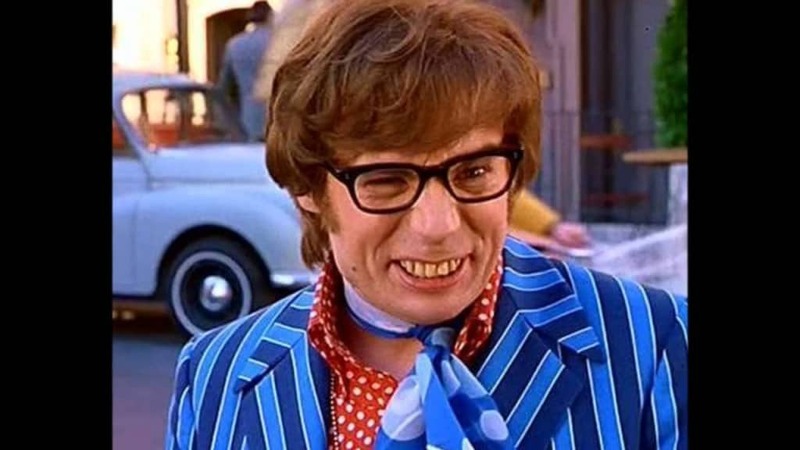 The fact that Austin Powers is still quoted in today’s society sends shivers down our spines and we will never look at Mike Myers in the same way. It was perfectly acceptable for adults to collect and become obsessed over children’s toys in the ’90s. Call us crazy but we don’t see how marketing a cuddly bear as “collectible” enables retailers to charge through the roof. 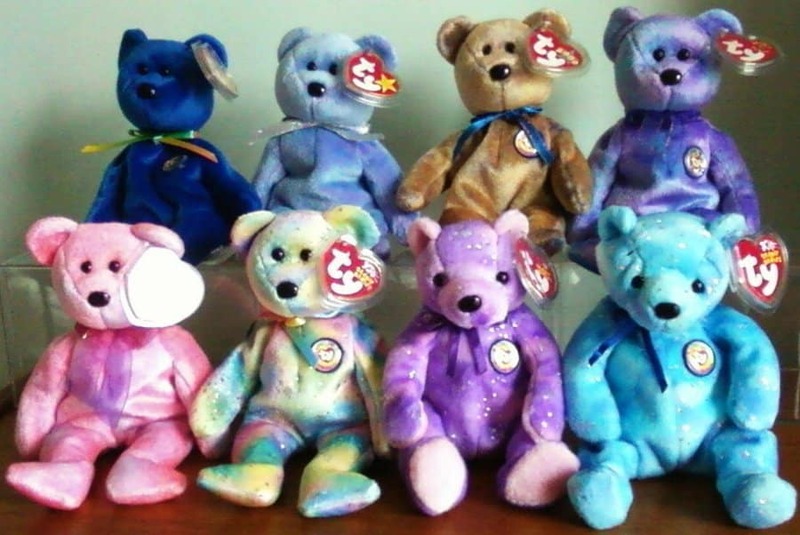 Burn your beanie babies, they’re worth nothing. 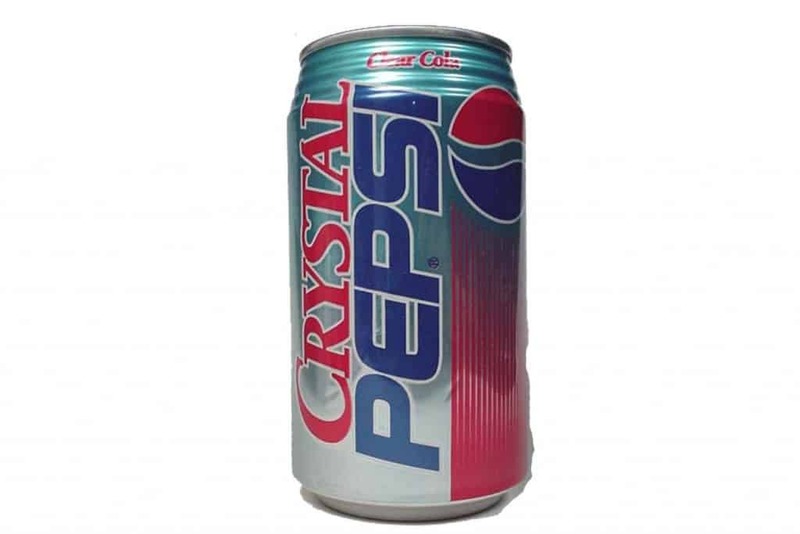 Regular cola and lemonade were too boring for the ’90s and so businessmen who had never tasted a soda in their lives took it upon themselves to create some of the most chemically unsound drinks ever. Crystal Pepsi, anyone? There’s nothing like the feeling of having a small piece of metal jammed in between your toes. Proof that it was one of the most useless decades ever, the ’90s came up with the great invention of the toe ring, for showing off your best assets below your ankles. 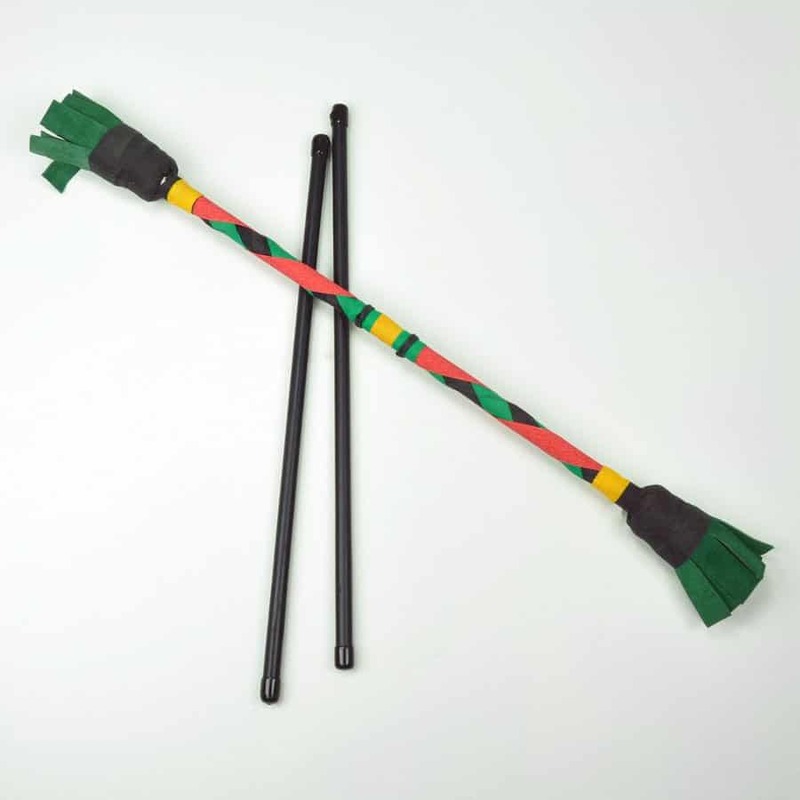 There was an unspoken rule in the ’90s that if someone knew how to use Devil Sticks, they were some kind of messiah. Fast forward 20 years and if someone so much as mentions the name of the juggling toy, people run away in droves. 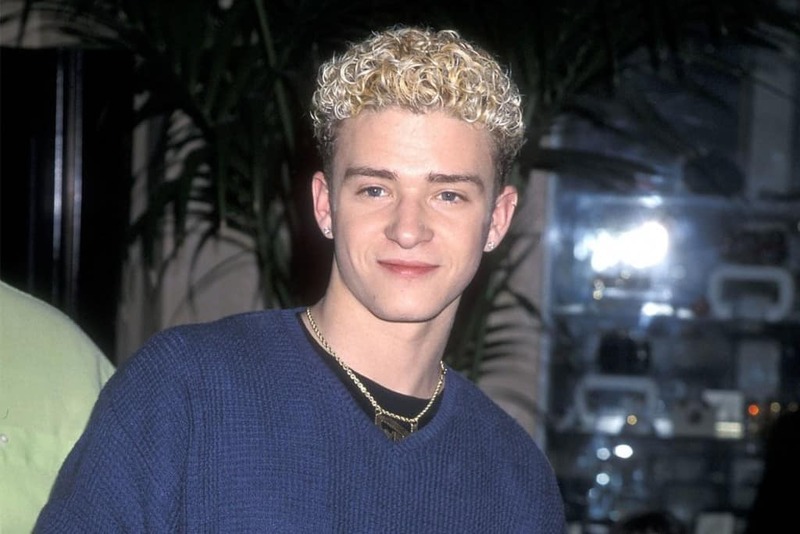 When highlights simply wouldn’t do, we turned to frosted tips to shake up our everyday looks. The need to bleach such a small area of hair seems completely bizarre in retrospect and unsurprisingly, this is a ’90s trend we have chosen to bury. 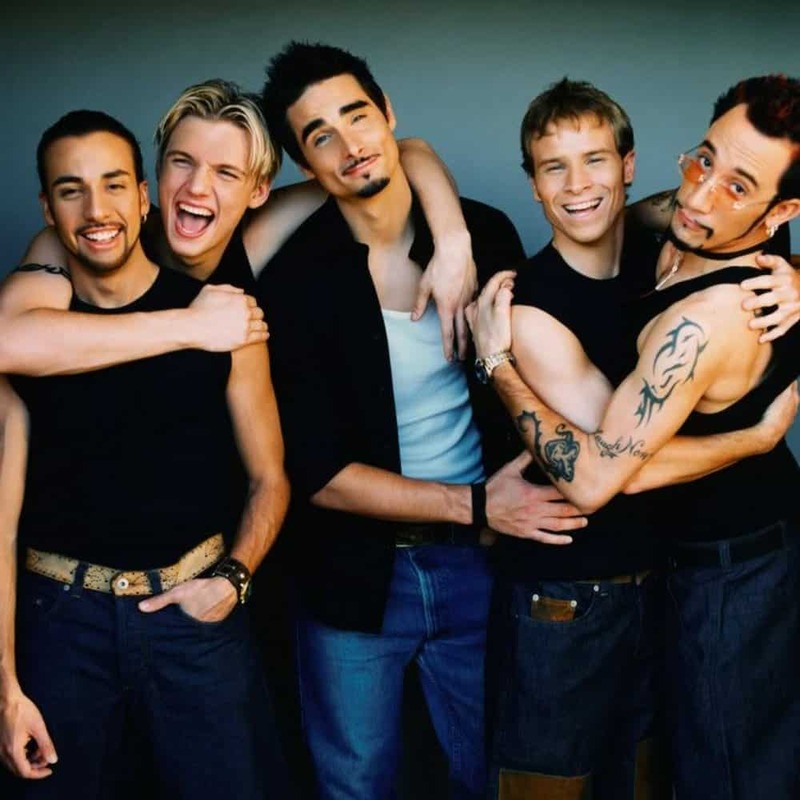 There were no other bands like boy bands of the ’90s and thank goodness for that. Normally dressed in variations of the same dungarees, boy bands were a cult item, founded on attractive males with zero musical talent. Wearing double denim in crime nowadays is pretty much the same as committing a crime. 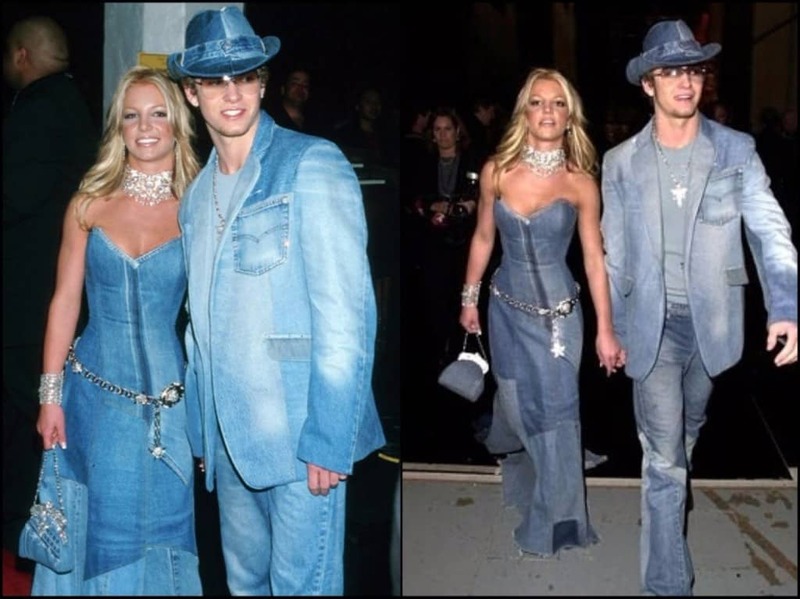 In the ’90s, of course, things were completely different and in an era which spawned the Britney/Justin denim look, it’s clear that things were just not right. 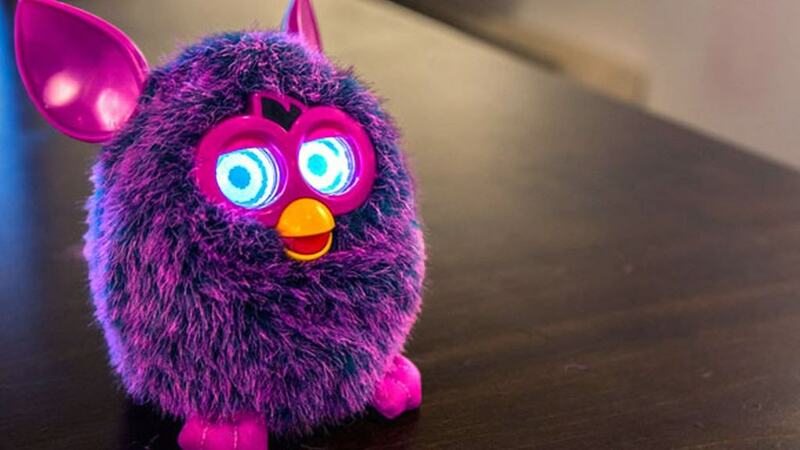 Whoever didn’t believe that their furbies would rise and murder them in their sleep were deluding themselves. The creepy toys would often talk to themselves out of nowhere and we’re pretty sure that they were planning some sort of uprising. Gelling chunks of hair into thick curtains was something that boys of the ’90s couldn’t get enough of. Maybe they thought they were framing their faces, maybe they wanted to draw attention to their eyes. One thing’s for sure; they didn’t do them any favors and we’re glad they disappeared off the face of the earth. Cartoonish pop band Aqua could apparently do no wrong in the ’90s. Known for their only hit “Barbie Girl”, the band couldn’t get enough coverage and if you went to any disco, anywhere, you were sure to hear the song at least once. Marketing experts tried to make babies out of all of us, releasing a bizarre string of baby-themed candies. 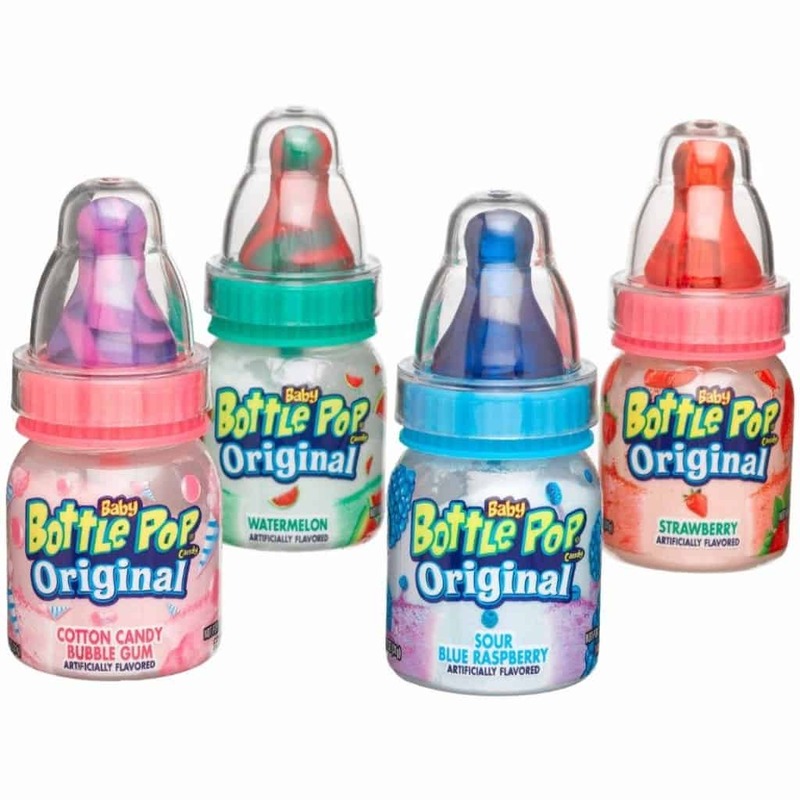 Whether it was gummy dummies or baby bottle pops, we had no problem with regressing a few years in public.